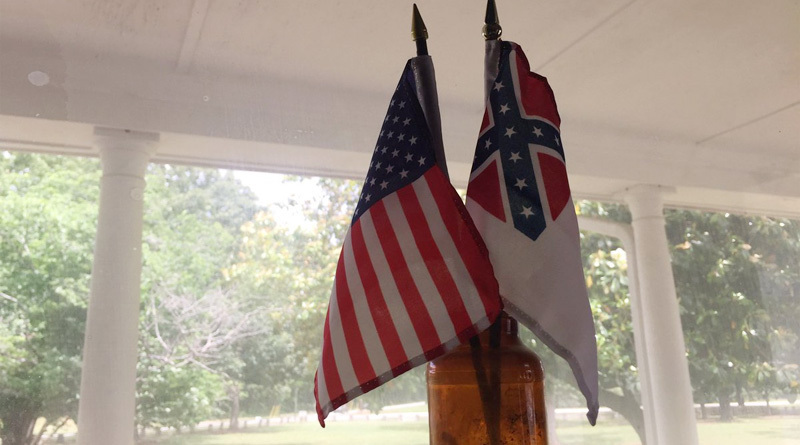 A Henry County commissioner requested a few months ago that a local Civil War museum remove its Confederate flags. But without that symbol, the Nash Farm Battlefield and Museum announced that it can’t conduct its mission properly and will close June 1. The museum property, which is owned by the county, included a large collection of artifacts and exhibits that were owned by private citizens. 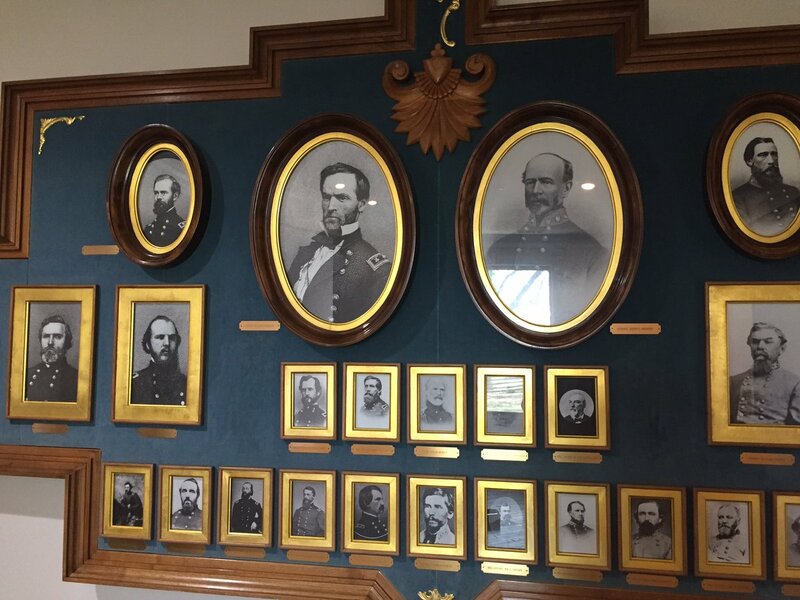 Civil War artifacts removed from Henry County museum linked to dispute over Confederate flag. The jack asses know many of the statues have been in place over 100 years even during the Johnson civil rights riots etc and they are just trying to start another civil war removing those and confederate flags etc. Just sorry Soros,Bush family and other jack asses skull and cross bone heads causing trouble trying to bring down America and bring in their demonic crappy new world order. Taking down flags and Statues must mean that the Civil War never happened. It certainly was not fought over Slavery, as the Communists like to say that it was. If so, why did it take Lincoln two years before he wrote the Emancipation Proclamation, in 1863? That was a move to “free” Slaves only in States in rebellion to the Union, since it did not free any Slaves in the North. General Grant had his Slaves until the War was over. He was not an Abolitionist. STOP ANTI-WHITE RACISM. DESROYING WHITE HERITAGE IS GENOCIDE.